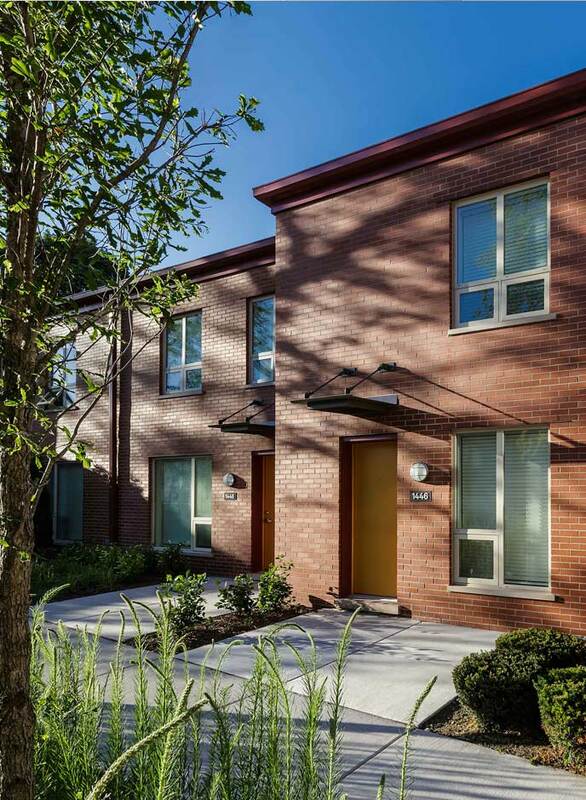 Located on 70th Street in Chicago’s Grand Crossing neighborhood, Dorchester Art and Housing Collaborative is the redevelopment of the former Dante Harper housing project into 32 mixed-income rental units composed of 2-3 bedrooms. 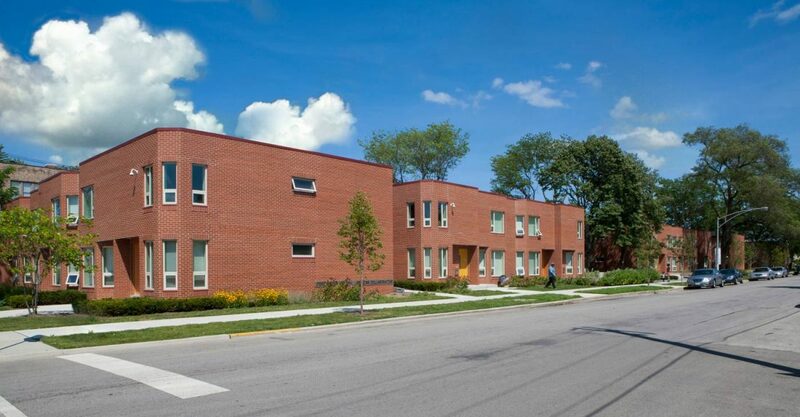 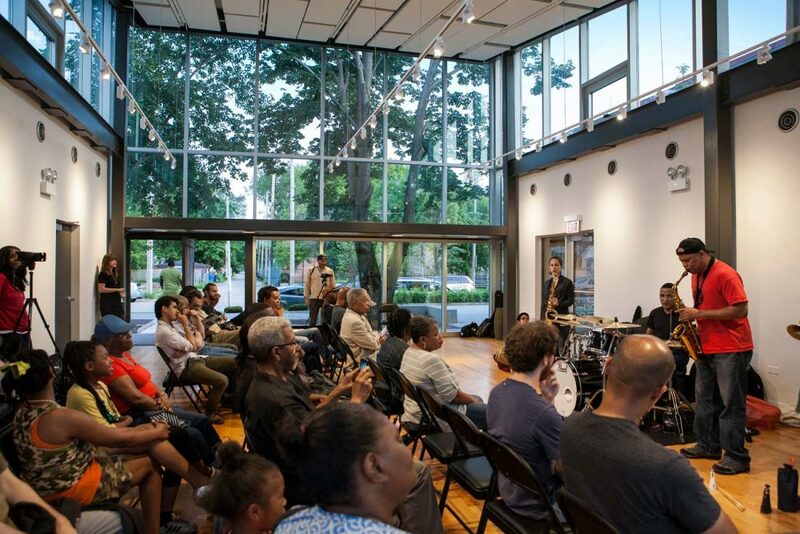 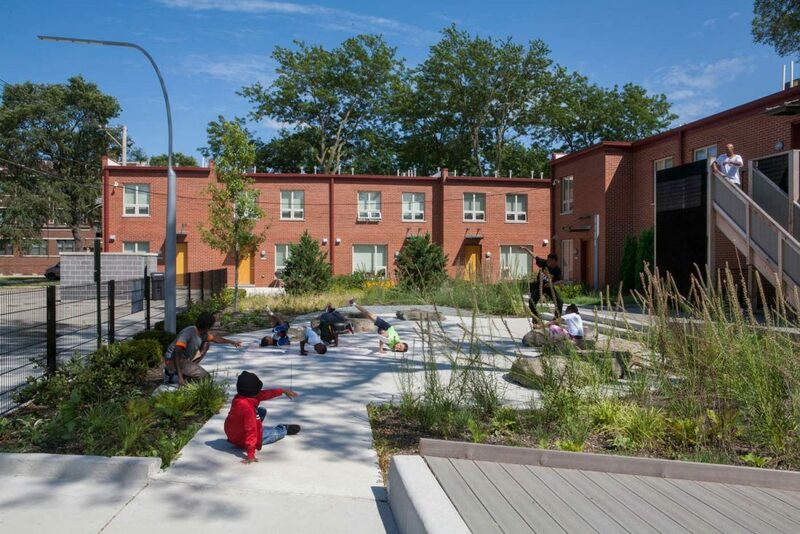 Brinshore Development, Rebuild Foundation and its founder, Theaster Gates, collaborated with LBBA to create a unique development that brings art-interested public housing residents and practicing artists together. 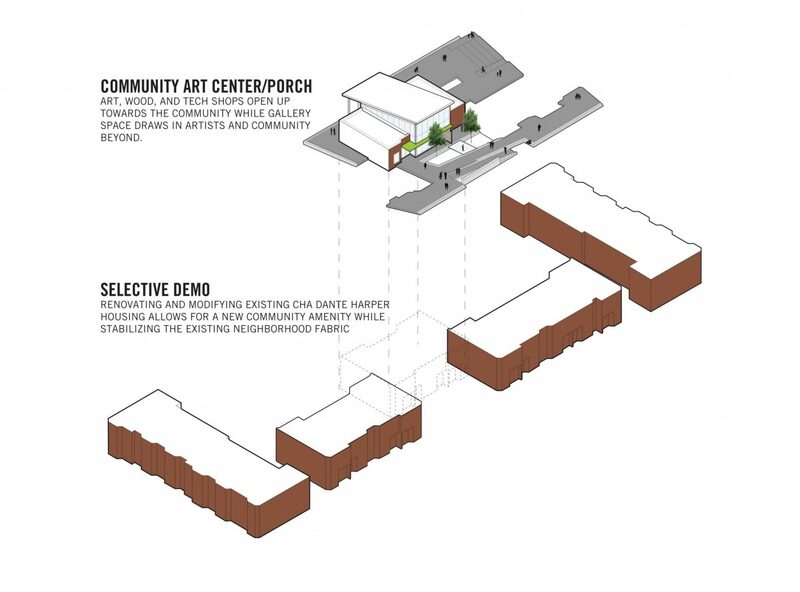 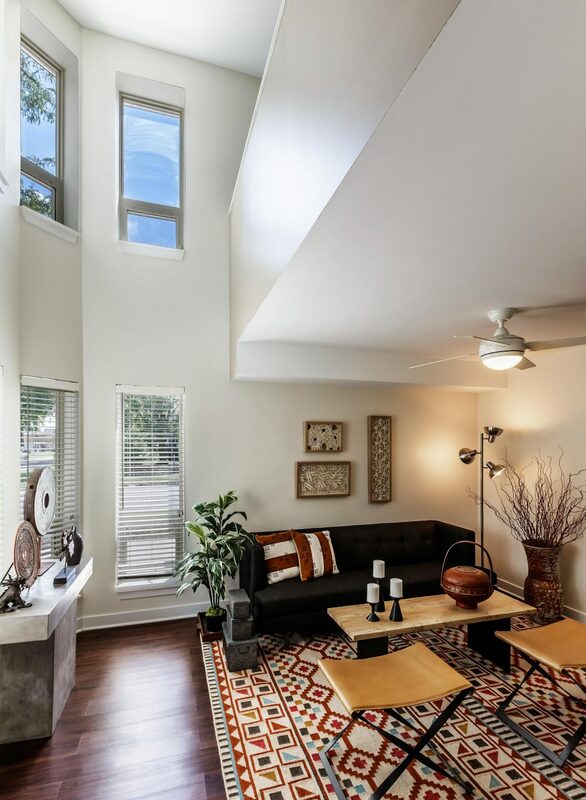 All buildings have been restored to their original modern design, with the addition of an Arts Center (composed of four former townhomes) in the center of the development. 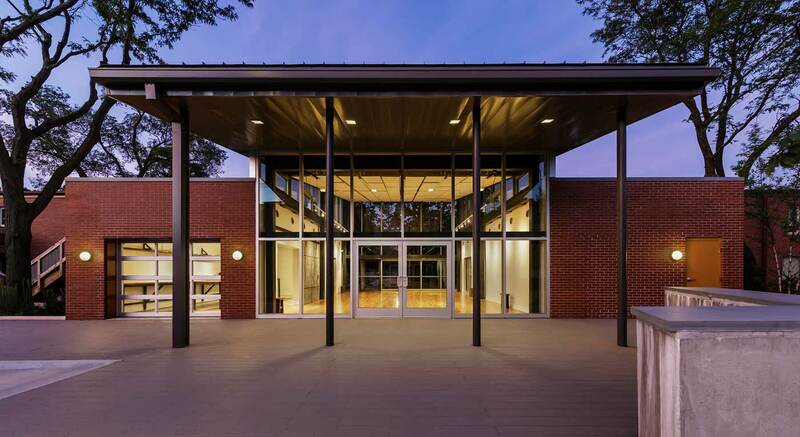 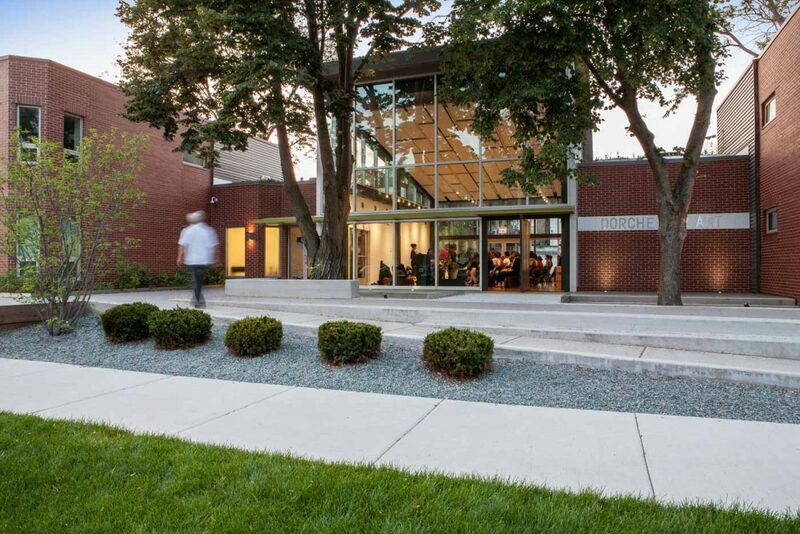 The Arts Center creates an open and inviting space for programming, creating, and displaying art.